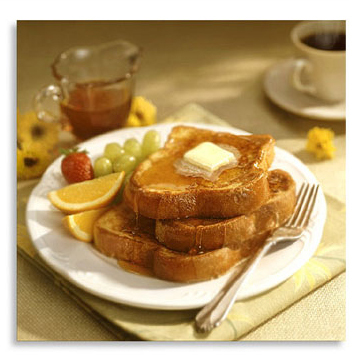 The owners and staff of Nina’s Café welcome you to the home of “the best breakfast in town”. We hope you enjoy your experience. We look forward to serving you.